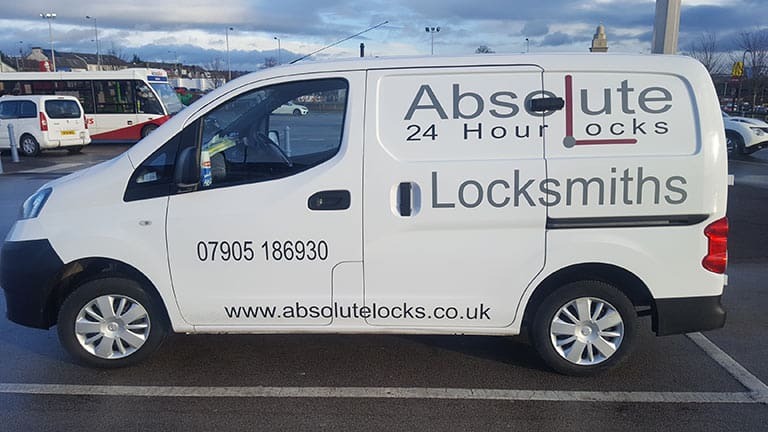 Welcome to Absolute Locks, your local locksmith in Queensbury. We are committed to providing you with an excellent service, whatever your requirement. We serve Queensbury and the surrounding areas with pride! We are tried and trusted all over Queensbury and the wider Yorkshire area. Absolute Locks are proud to operate a NO CALL OUT CHARGE approach and we will come to you any time of the day or night. We are also proud to boast a 5 star Checkatrade meaning you’re in good hands with our Queensbury emergency locksmiths. 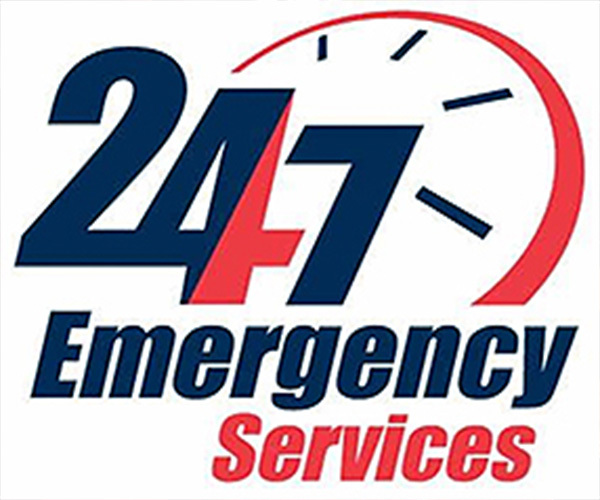 For reliability, fair pricing and a true rapid response to emergencies call your local locksmiths today! Although we specialise in emergency call-outs, our trained Queensbury locksmiths are on-call 24/7 to provide you with a wide range of products and services at competitive prices; from key cutting to door reinforcement, child safety locks to burglary deterrents. 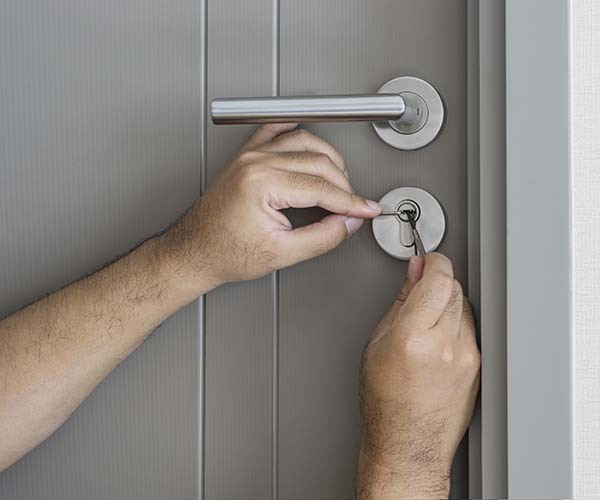 I am a trusted and experienced emergency locksmith in Queensbury and work around the clock to ensure that all your locksmith needs are met whenever you are in need. 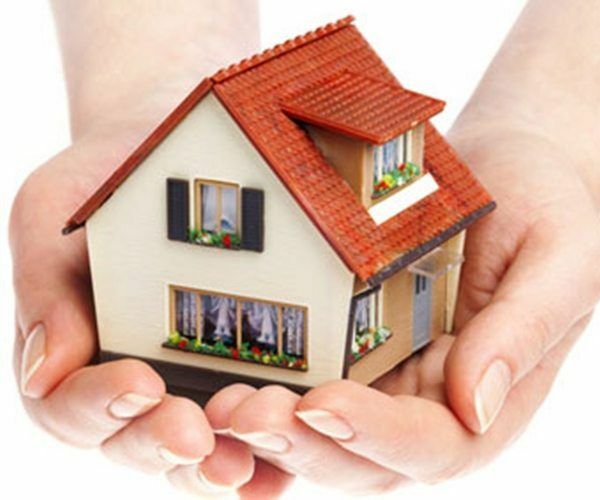 Whether you are locked out of your house, car, business premises or just have a query about security in the Queensbury area, call me on my land line or emergency mobile and i’ll be happy to help. For emergencies I aim to be with you within 30 minutes. Your local Queensbury based locksmith carries a comprehensive selection of locks from leading brands including Yale, ERA and Union. This means that we will usually be able to provide mortice locks, cylinder locks, rim cylinders and more on the spot, so our locksmiths can complete the job in just one visit. So if you’re locked out of your house or you’ve lost your keys in Queensbury, if you’re having problems locking your doors or need a broken window boarded we are here to help 24 hours a day, seven days a week and you know our work comes with full guarantees. You need a locksmith that can cover every eventuality. In Queensbury and the surrounding areas we find that many businesses and homes require the services of a locksmith to secure their premises after a burglary. We can update locks to the latest in anti snap cylinders and we can work our locksmith magic to pretty much anything. On hand 24 hours a day 7 days a week we offer a round the clock service to homeowners & businesses who find themselves in need of a locksmith in Queensbury. Our pricing is always competitive, whether you need us at 1pm in the afternoon or 1am in the morning. A fair and competitive price is guaranteed when you contact your local locksmith!